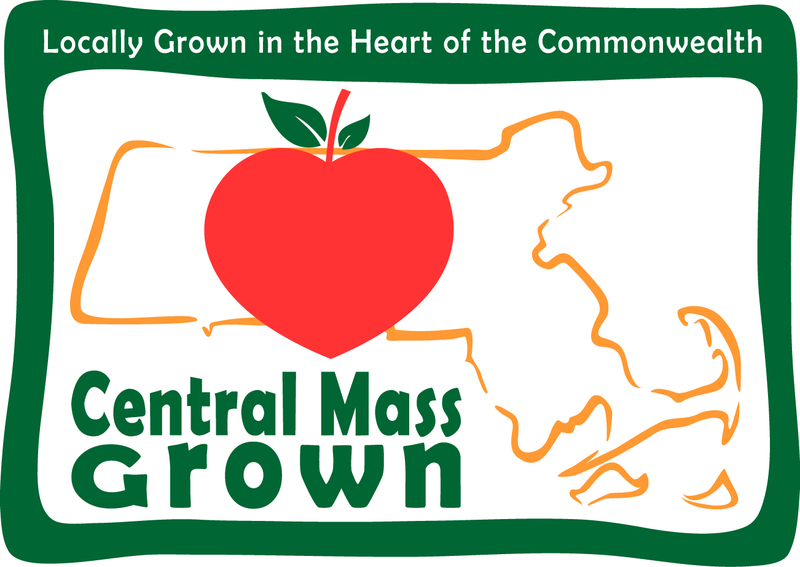 Click here for CMMPO Federal Certification invite letter and final agenda. CMRPC in the Charlton Villager Local News! The CMRPC's Community Snapshot is highlighted in the Charlton Villager. Click here for a link to the online newspaper and find the articled entitled A Snapshop of the Bigger Picture beginning on the front page. September Issue of CMRPC's Newsletter Now Available! Worcester Telegram and Gazette - "High Crash Locations Named in Paxton"
"PAXTON — Ever wonder where the more dangerous highway spots are in town?..."